Brazil’s President Jair Bolsonaro said Friday (Mar 8) he will visit China this year, indicating he was more open to a country he once accused of being an economic predator trying to “buy” Brazil. “I confirmed with the ambassador that I will travel to China this year,” the far-right leader told reporters after a meeting in Brasilia with China’s ambassador Yang Wanming. “We want to approach the whole world, develop our trade, open our borders,” said Bolsonaro. Yang said China’s President Xi Jinping would visit Brazil for a summit of BRICS countries – Brazil, Russia, India, China and South Africa – a date for which has yet to be agreed. 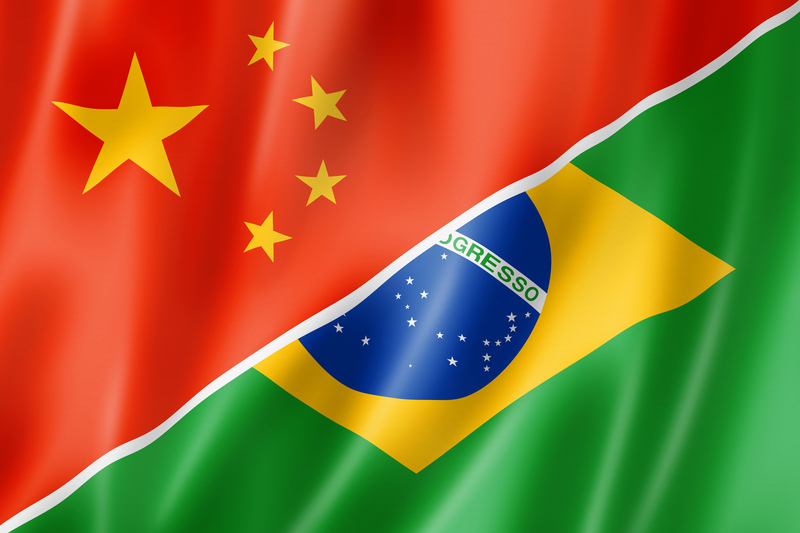 China is Brazil’s main trading partner and represented 27.8 percent of its exports in 2018.